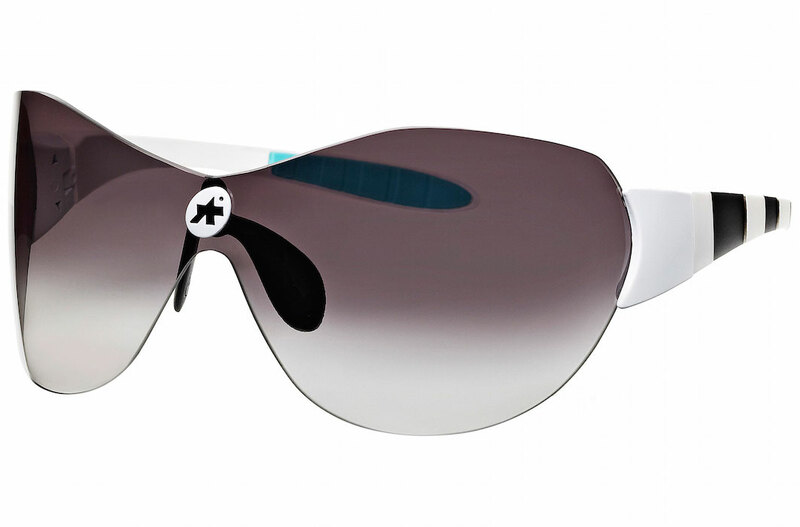 VeloTech carries sunglasses from Assos and Tifosi. The Assos Zegho just might be the best pair of cycling sunglasses you’ll ever put on your face. They are cycling-specific, with a big, hydrophobic one piece lens that is individually shaped for each eye, eliminating distortion. Tifosi makes an extensive line of cycling glasses including polarized, photo-sensitive, and prescription-compatible models. Check out our Tifosi display and find your personal favorite.